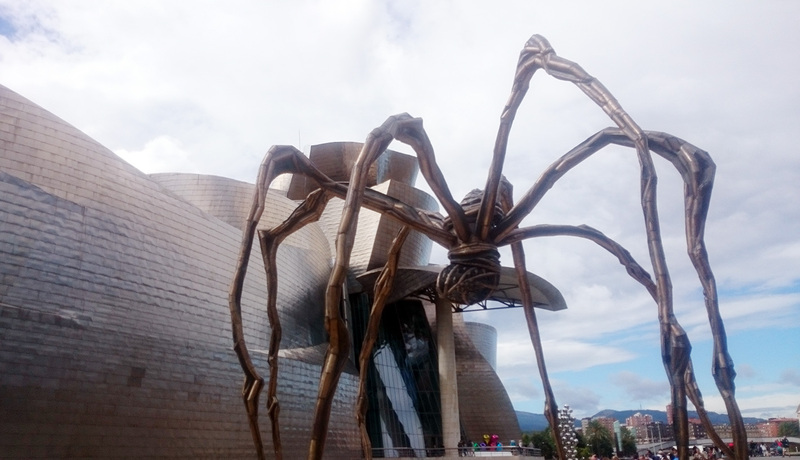 The Guggenheim Museum in Bilbao has turned 20 this year. 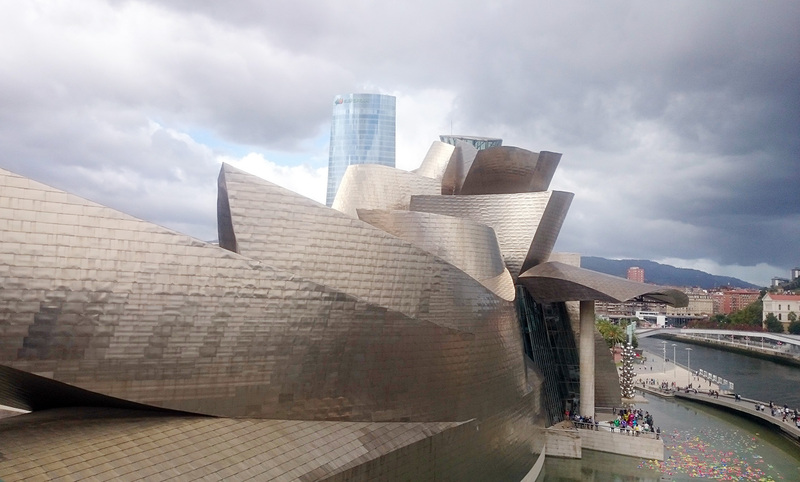 Designed by Canadian-American architect Frank Gehry, it is one of the world's sexiest buildings — a cathedral of art! 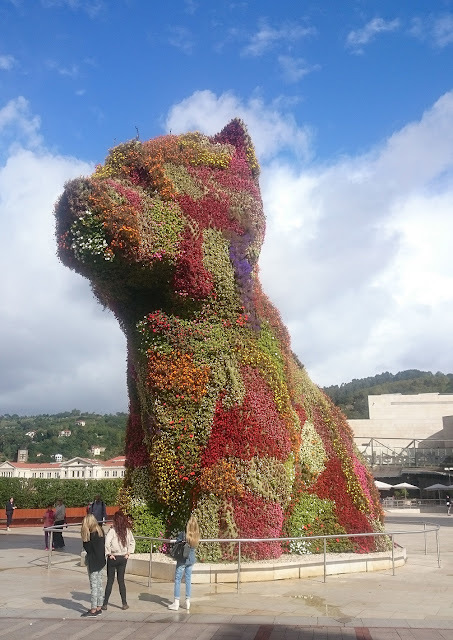 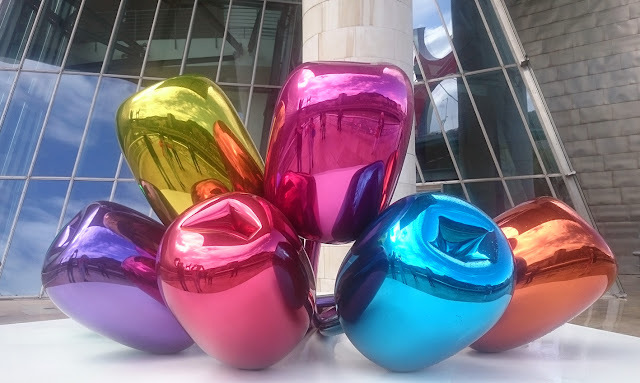 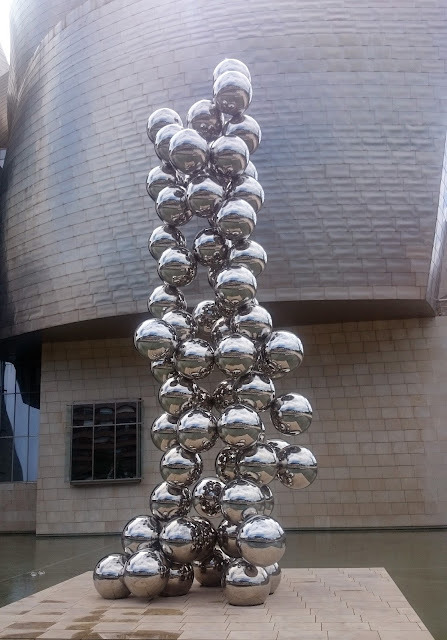 ArtworldNow visits the Guggenheim Museum in Bilbao from ArtworldNow on Vimeo.